We all want our homes and families to be safe. No matter if it’s kids at home alone, a weekend away, or just peace of mind the reasons for wanting a home alarm system are as varied as each family’s situation. 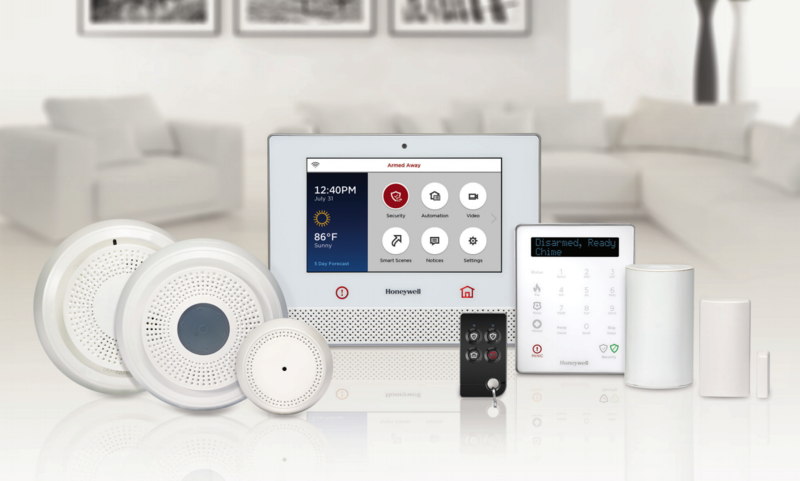 That’s why AlarmLink USA’s local installation professionals use quality products from respected brands like Honeywell to create customized home safety solutions for all of our clients. No matter if you’re simply looking for door alarms, or an integrated whole-home system that includes fire, smoke and carbon monoxide detectors as well as mobile alerts and even smart home technology AlarmLink USA has a solution for your needs. AlarmLink USA can install a door alarm system to protect your home and family. AlarmLink USA has trained installers and inspectors who help ensure your family and home are protected. Smart Home systems can alert you or the authorities in the case of an emergency. Provides ultimate protection of life and property and can be professionally monitored 24/7.